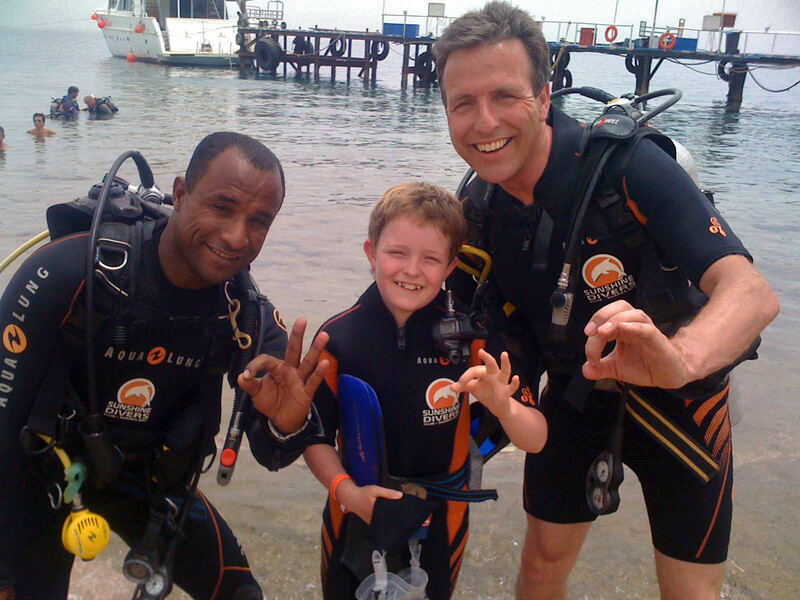 You have been a diver with body and soul for years and have founded a family? 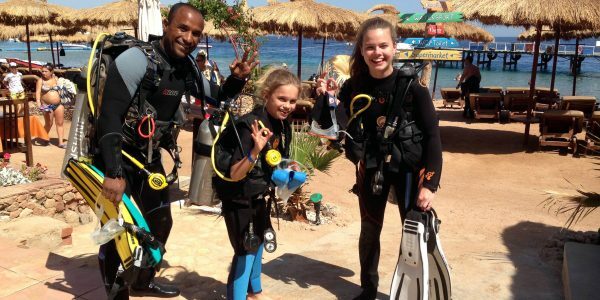 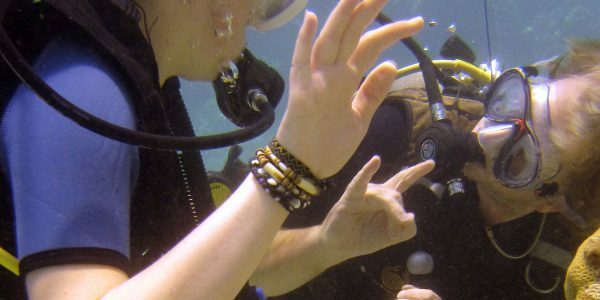 If your child is 8 years old and has inherited your love for the underwater world, then join us for the first shared dives. 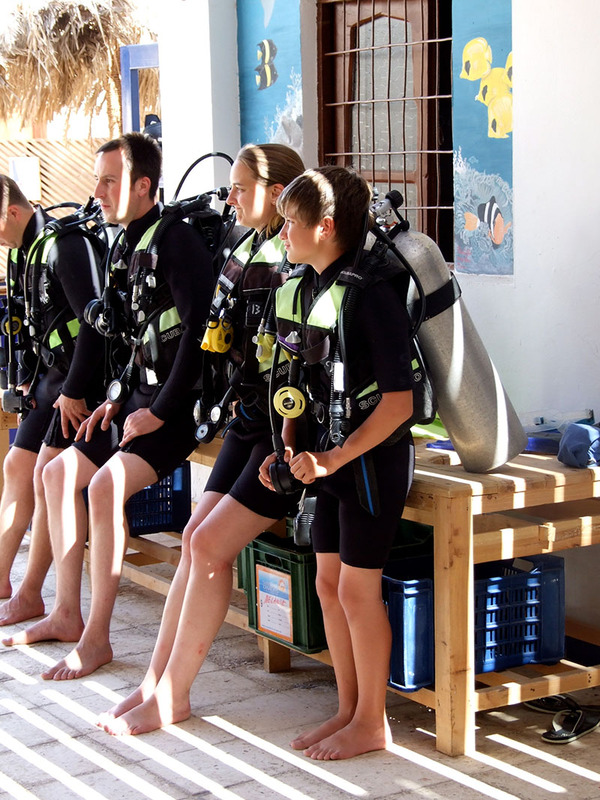 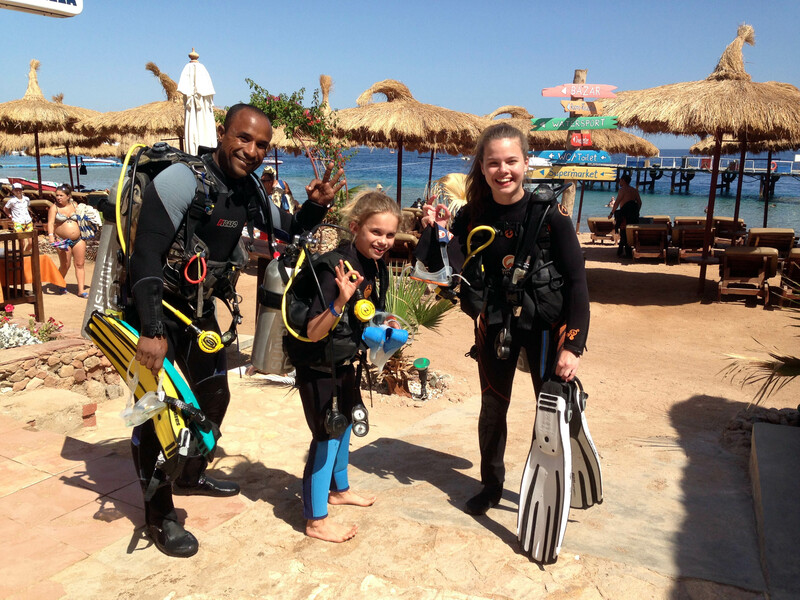 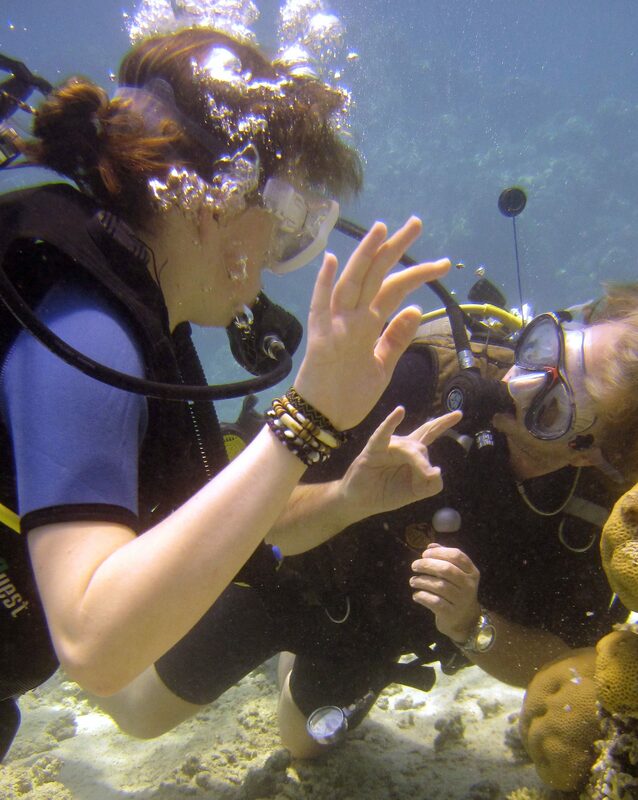 As a family, try everything that makes diving one of the most beautiful experiences in life. 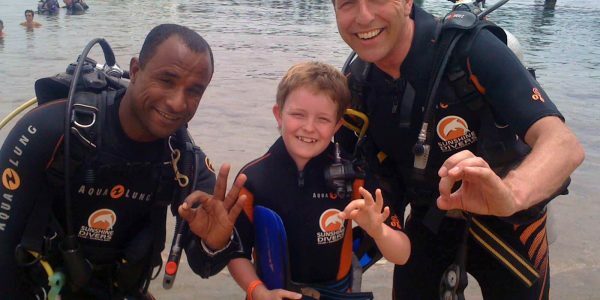 Become a little child again and enjoy the energetic joy and boundless enthusiasm that practically only exists in these magnitudes when one is (stayed) a child. 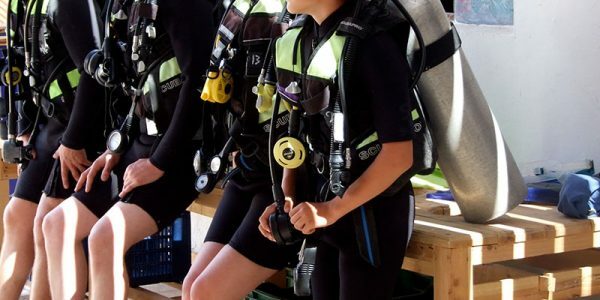 Honestly, what beats realizing that your own child has the same love for snorkel and fins like yourself?